Michael Kale Wetherell(Mike) passed away on January 31st following complications from a stroke that he had suffered 11 years ago. He was born on 8/20/1937 to Maxine and Robert Wetherell while they resided in Mexico, Missouri. He was the youngest of four boys (brothers Robert, Thomas, and David). At a young age his family moved to Bozeman where he attended grade school, high school, and college. He was an excellent writer & worked on the student newspaper in his time at college. He earned a business degree from Bozeman and moved to Seattle to work as a real estate appraiser for FHA. Mike chafed at office work and eventually moved back to Montana to drive a truck. Owning and operating a small trucking company was a passion for Mike, he took great pride in having the cleanest trucks on the road and successfully operated his trucking company from 1966 until the time of his stroke in 2007. While trucking was both a hobby and a job for Mike he still cultivated several outside interests that included skiing, riding motorcycles, and classic cars. Mike grew up skiing at Bridger Bowl and continued to enjoy skiing all over the state with his family as he aged. 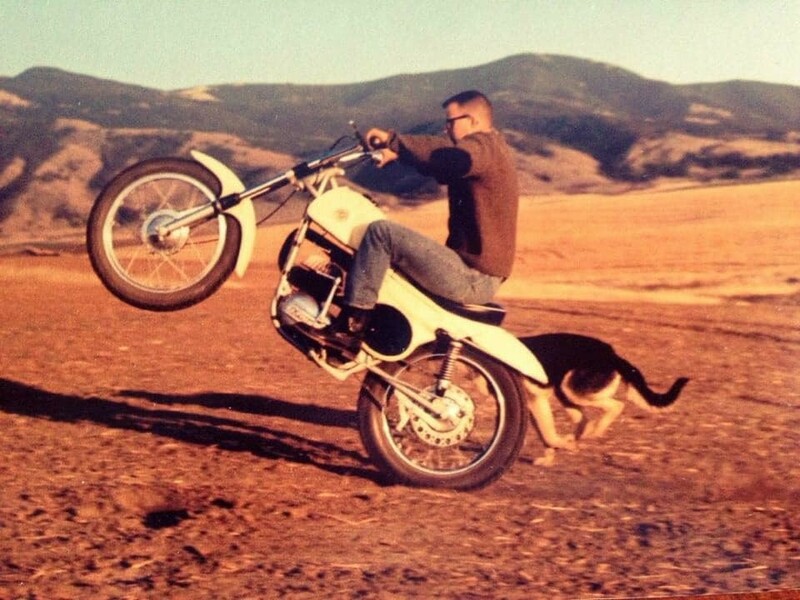 Another early life interest was riding off-road motorcycles. He spent countless hours travelling the back country on motorcycles with friends and family. Mike was very proud of his cars and trucks, his 1940 Ford Coupe was the subject of an article in Hot Rod magazine and he often talked about mounting a receiver hitch to a Porsche in order to pull his motorcycle trailer. His hobbies & work resulted in a large circle of friends both near & far that he was very proud to have. A celebration of his life will take place 2:00 p.m.to 5:00 p.m. Sunday, February 10th at Yatson Restaurant, 22 W Main St in East Helena. In lieu of flowers the family requests donations in Mike’s name be made to the Hospice of St. Peter’s Hospital c/o St. Peter’s Hospital, 2475 Broadway, Helena, MT 59601. Please visit below to offer the family a condolence or share a memory of Mike. Sally and family…,we are so very sorry to hear of Mike’s passing. It’s been a long journey for your family and we’re praying that you all are finally peace. Heaven has received one of the best. Our thoughts and prayers are with you now and always. May Mike rest in eternal peace. Sally so sorry to hear of Mike’s passing, he what’s a great friend who will be missed. I’ll always remember our Friday Nite Supper Club……..R.I.P. my friend…. Keeping all of you in my thoughts and prayers. Your guardian angel has just moved locations – from this earthly life to one in heaven – free from any physical restrictions – to continue his loving, caring and guiding ways. Peace to all of you. I know it’s been a long difficult journey. May happy memories bring a smile to you in this difficult time. Thoughts and prayers to you. Sorry to hear this Sally & family! RIP Mike. Gene and I have great memories of Mike, a lot that make us chuckle! You all have had a rough journey since his stroke but your care and love for Mike was outstanding! Enjoy the good memories-“keep on trucking”. He was so proud of all of you! God’s Blessing on all of You. Sally and family, I am sorry to learn about the passing of Mike, I still remember when Mike an I met and the kindness he left on me!!! It was at his new truck shop next to HSG and Top Job just finished the K/W on the shop floor, Clean trucks and Great smile! Rest in peace Mike. SALLY,I AM SORRY FOR YOUR LOSS. MIKE WAS A GREAT GUY. HIS OFFICE WAS NEXT TO MINE FOR SOME YEARS. I NEVER SAW MIKE WITHOUT A SMILE AND A KIND WORD. HE MADE THE WORLD A BETTER PLACE. RIP MIKE. Sally. Sorry to hear of Mike’s passing. Our thoughts and prayers are with you. I am so sorry to hear of Mike’s passing. My thoughts go out to your whole family. May he rest in peace. My deepest sympathy for your loss. May your memories of Mike continually lift your spirits. May you also remember the promises of our Heavenly Father Jehovah. He will swallow up death forever and soon end all our suffering. (Rev. 21:3-5; Isa. 25:8) May His promises be a soothing balm for your grieving hearts. I was sorry to hear about Mike’s passing. I knew him thru my Dad, Don Hulett. Dad and Mike had some great times together, and Dad always spoke very fondly of Mike. I know the last 11 years were hard. 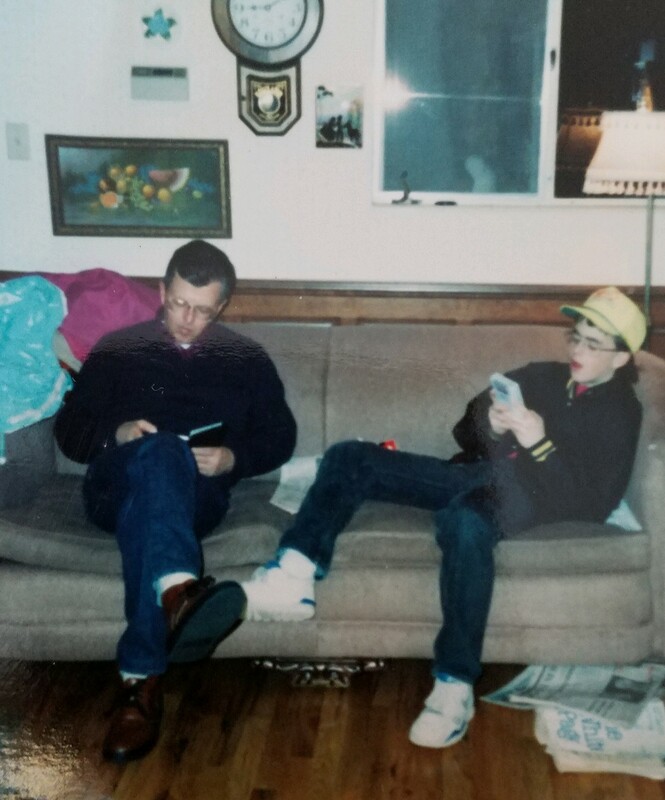 I hope Dad and Mike have met up and are once again shifting gears and swapping stories about trucks, cars, and adventures. with all of you, now, and the days ahead. God bless. Dear Sally and Family, We are sorry to hear about Mike’s passing. He is finally not struggling and our prayers are for God’s comfort for all of you. We know he will be greatly missed. Kasey & I share our condolences with you and your family. We celebrate Mike’s life and the blessings that were result of his being here. God bless and may peace be with you! Sally – So sorry to hear of Mike’s passing! Your family is a large part of my growing up on Cloverview!! I chuckled at the “cleanest trucks” because I vividly remember that shiny black truck! My thoughts and prayers are with you and your family. Sally, Kale & Carrie, Our condolences, but we know Mike is in a much better place. I chose to remember him as he was the last time we drank a beer sitting on the curb. He was a joy, a friend and a positive influence on us all. We cannot be there, but with you in spirit. Dear Sally, Kale and Carrie- I am so sorry to hear about Mike. I hope your family is at peace knowing he is in a better place. I have a lot of childhood memories of him growing up…aren’t all dads strict??? Haha. He was such a hard worker and an all-around stand-up guy. He always did the right thing. And he will be missed. I hope you can celebrate his life today and keep your own memories of him close to your heart. Thoughts and prayers to you all. Dear Sally and family – we think about you and Mike as our great neighbors on Good Shepherd Court and the times we have shared with all of you – Kale and family and Carrie and family. We send our love and prayers as you celebrate Mike’s life and his gifts and talents that he shared freely to others. Blessings on those memories.